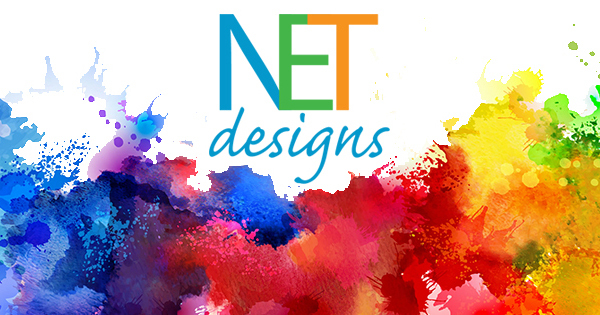 At Net Designs, we do more than design websites. 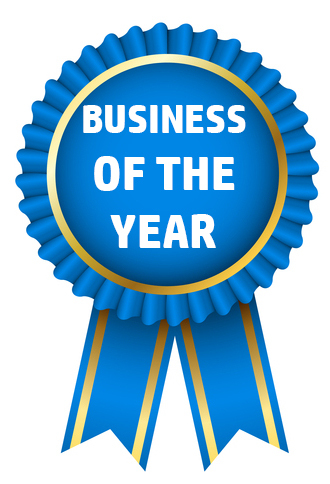 We go above and beyond to bring more to the table than just the basics to meet the needs of your business. Many don’t realize that we offer a number of services to position your website, and your business as a whole, on a platform to achieve off-the-charts success. Net Designs knows that mobile friendly design is absolutely essential. This is why all of the websites we build are mobile friendly. It’s a no brainer that mobile friendly websites provide a better user experience and keep your customers happy, but there’s a myriad of other benefits to be reaped from this practice as well. As the world continues to display an upward trend in mobile usage, businesses must adjust and demonstrate a deeper understanding of this not-so-virtual reality. If you’re not quite sure where to start with SEO, don’t worry. While we are not an SEO company, we do take care of basic SEO needs from setting up your Google Analytics to claiming your Google Business page and more. We understand the importance of a high search engine ranking and do what we can to help you climb the ranks. We do this by employing many different techniques to create a funnel that drives more traffic to your website. We don’t leave you high and dry to figure everything out for yourself after we build your website. We offer all of our clients training on WordPress and content management after the initial website build. In just one short hour, you will be able to learn simple editing tactics to manage your content. We support our clients after the build by offering “on demand” website editing with no contract necessary. We are happy to provide ongoing services to meet your needs, especially for larger organizations with complex sites. In fact, we have worked with many of our clients on an ongoing basis for over a decade! If writing isn’t exactly your forte or if you are busy running your business, Net Designs offers professional writing services that will make you look good in the eyes of your customers—and in the eyes of Google. Net Designs professional writing services adds value and a high level of professionalism to your website. We also offer and strongly encourage blog writing. Implementing a regularly updated blog on your website drives in exponentially more traffic, shows off your expertise in your field, and builds trust and a human connection with readers. If you don’t have the time to commit to social media or don’t know what or how to post, Net Designs offers social media management services to help direct a steady flow of traffic to your website. We pull out all the stops including Photoshop design, writing, posting, commenting, and promoting and boosting social media ads. We also ensure that your social media activities interact effectively with your website. And even if it takes a minute to rally a substantial following, the proper use of social media has the ability boost viewership and drop Google a hint that your business is the real deal. Our E-newsletter creation services will keep your audience regularly informed about your activities and keep your business on their radar. Sending out E-newsletters encourages customers to think about you more often than they would normally. And when you’re sending them content that applies to their lives, and not just your business, they start to think of you as an industry leader, not just another company. These are just a handful of ways we strive to go above and beyond for your website and your business. This list is by no means exhaustive as we are always trying our best to grow and evolve in step with technological advancements. At Net Designs, we keep an eye on what’s emerging, not just on what’s current, so that you can be an industry leader. You will stand out by staying ahead with Net Designs. Contact Net Designs today to get a glimpse of the seemingly endless possibilities your website is capable of fulfilling!